is designed for Businessmen or Frequent Travellers. 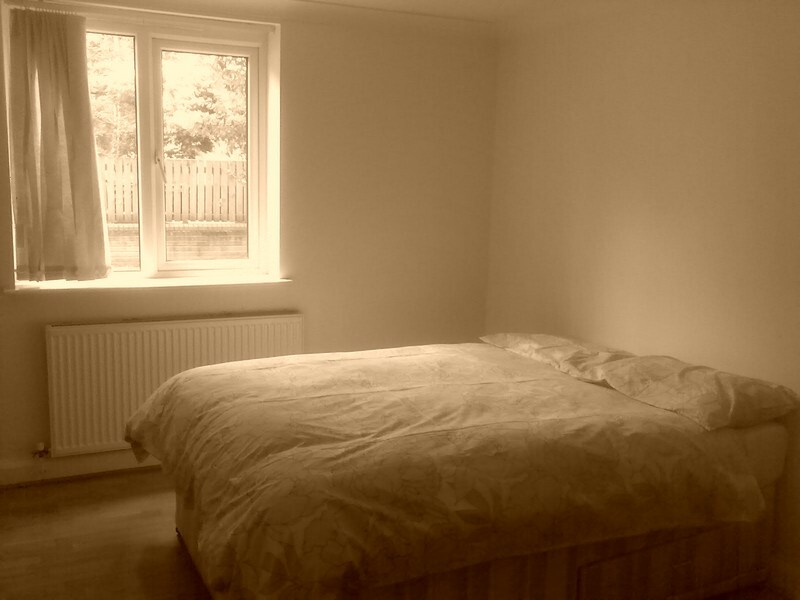 Feel yourself at home in one of our nice rooms in a large shared house. Fully furnished with integrated kitchen containing fridge freezer dishwasher, washing machine. Includes high-quality furnishings such as large screen TV + stereo system and WIFI connection throughout the house. 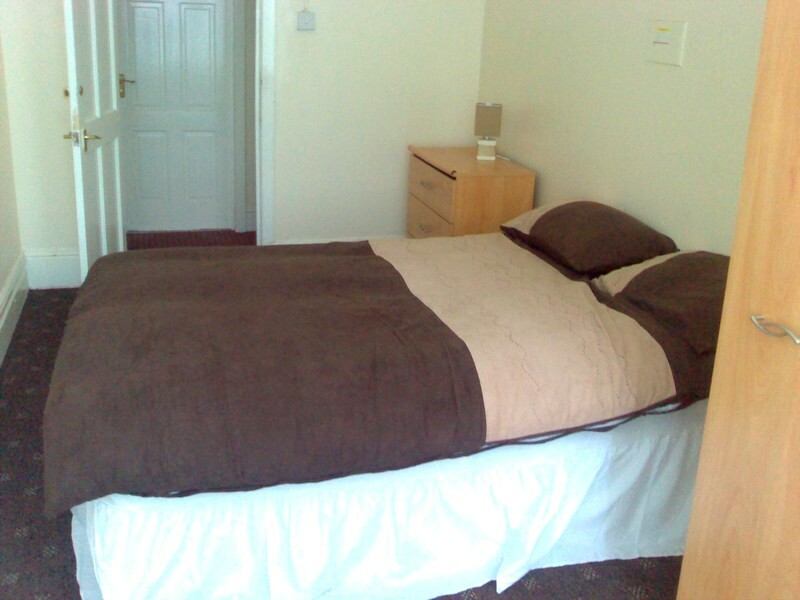 We have comfortable rooms available in this luxury house. 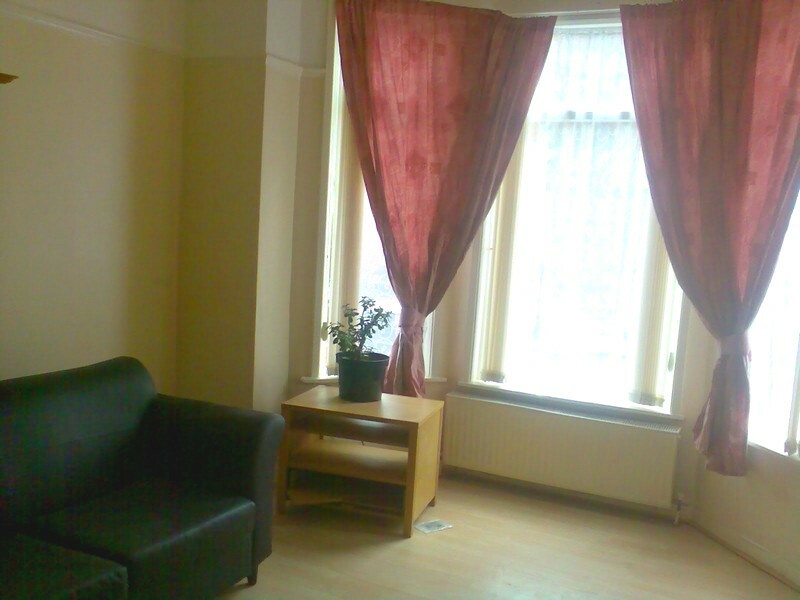 Fully furnished with integrated kitchen containing fridge freezer dishwasher, washing machine. SKY satellite & BT sockets, close to all amenities and transport links, 5-10 minutes from city centre, 5 minutes from the Manchester Evening News Arena. Includes high quality furnishings such as 42 inch plasma TV + stereo system in the main room and Wireless broadband and WIFI connection throughout the house.